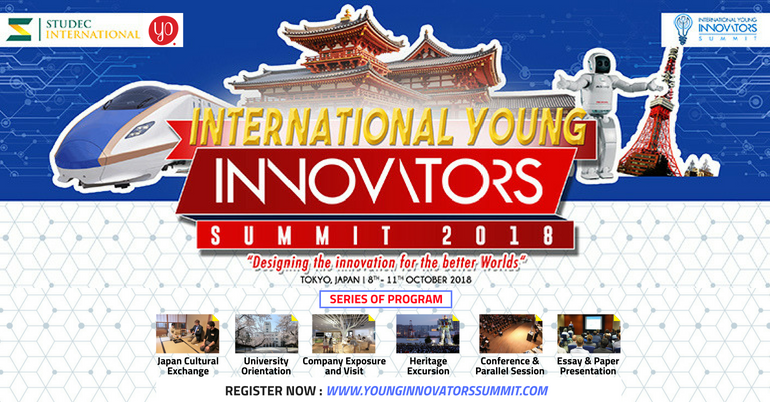 International Young Innovators Summit 2018 held by Studec International. Entering its first annual session, we choose Japan as home country because Japan is a country that creates many innovations to build their country. Japan be able to maintain the traditional culture, even though modernization is developed in many aspects. The participants can learn from Japan for the culture maintenance, technology, society, and education’s system. The program is consist of a conference session, presentation & parallel session, university orientation, and company visit. 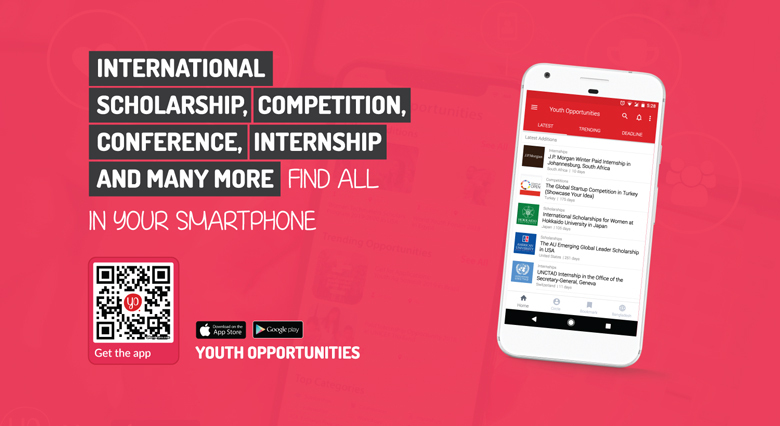 This program has the aims to connect young generation into the global network, learning from a well-developed country and understanding not only the theory but also the practice of innovation. Beside essay presentation session, this program also brings the participants to visit one of the best university in Japan, learning how student-life there, visiting company which will help or support their future carrier.